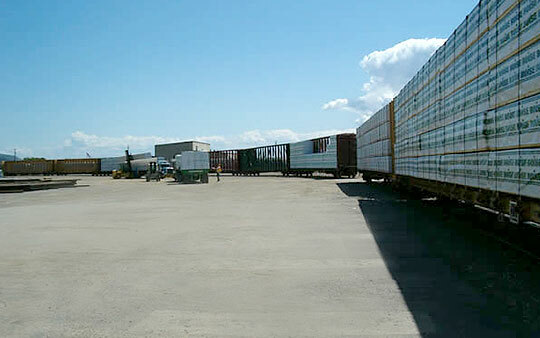 Rail Freight Transportation – Inland Empire Distribution Systems, Inc.
IEDS features the efficiency of rail freight transportation. 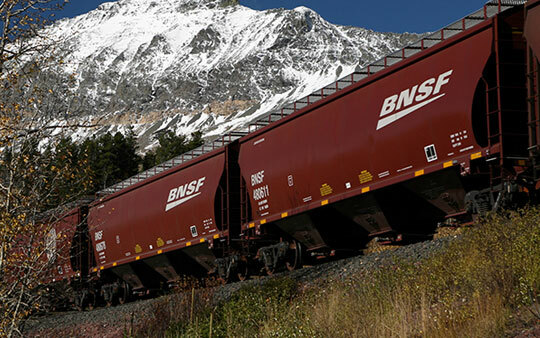 Inland Empire Distribution Systems is proud to offer rail freight services by two major railroads at our Spokane, WA and Pasco, WA locations. 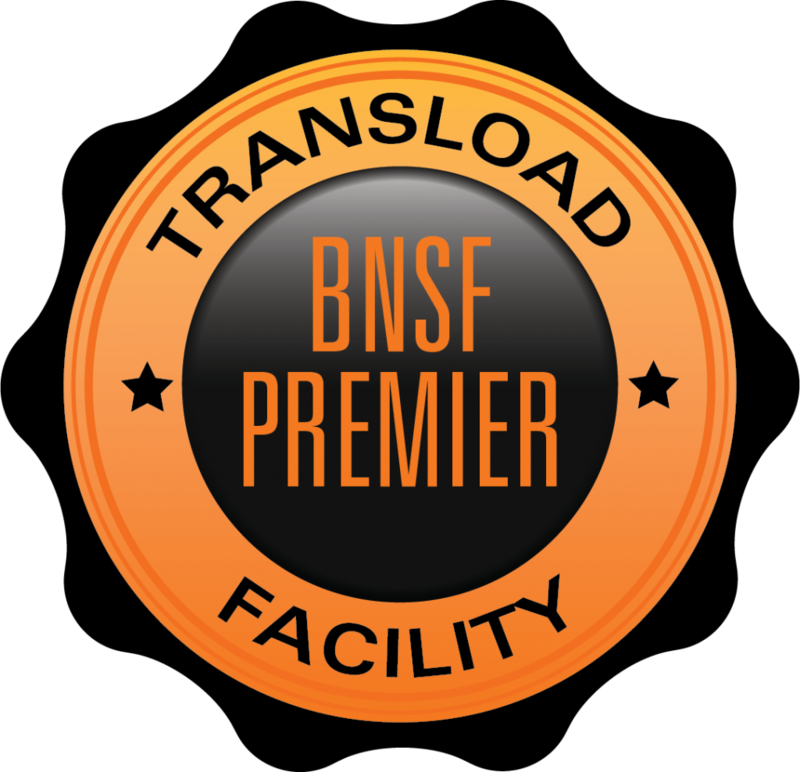 As the premiere trans-loader for the BNSF Railway and Union Pacific Railroad, IEDS Logistics provides customers multimodal solutions to create additional cargo capacity and efficiency for your transportation needs. Inland Empire Distribution Systems, Inc. Copyright © 2019 Inland Empire Distribution Systems, Inc. All rights reserved.